Why is there are many children clothes recall ? We often hear the children clothes recalled because of safety hazards information in the news, it makes many parents uneasy. In 1996, the Consumer Product Safety Commission issued guidelines about drawstrings in children's clothing, making it voluntary for manufacturers to follow But in 2011 they became mandatory -. And companies who ignore the rules are getting fined. So why is there are many children clothes recall frequently because security risks? If have drawstrings on a piece of clothes, the drawstrings can become entangled on playground slides, hand rails, and school bus doors. If there are no adults around, it will be very dangerous, especially when the child more struggling, drawstrings to Le bigger tight! Askwear recommend when you design children's clothing, try not to use drawstrings, if you really need, please control the drawstrings length in less than unilateral 15 cm. Kids wear usually have some cute accessories, may be sewn, may be pasted. Was supposed to give the child a better experience, but it maybe to hurt the child. When accessories rip and detach, it can easily swallow the mouth, causing suffocation. Askwear recommended to use the full patch sewn accessories, or green printed pattern. Both to ensure the appearance of clothing, also avoid attachment rip and detach. 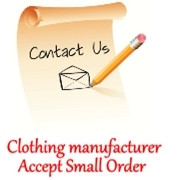 Of course the most important to make a responsible choice, work with a strength clothing manufacturer. This problem exists in all kinds of apparel. Today could have been any pattern can be fully guaranteed printing on any fabric, and promise not to fade. 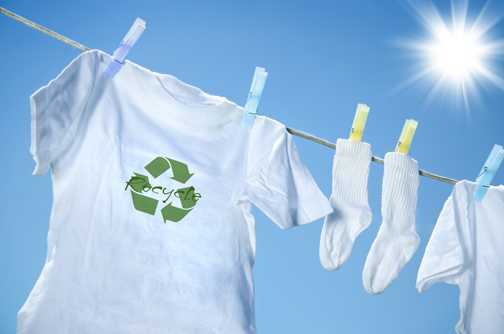 But many clothing manufacturers in order to save costs, they use outdated technology, not environmentally friendly materials to printing, resulting in clothes faded after washing, not only pollute the environment, but also harmful. Askwear suggested: when you choice manufacturer, be sure to confirm they can use the high-tech environmentally friendly printing and dyeing technology, although the cost will increase, but for the health of consumers and our environment, everything is worth it! Original article : why is there are many children clothes recall?